Determined to redefine shine, it takes years of refinements to get the product of desired quality into the market. 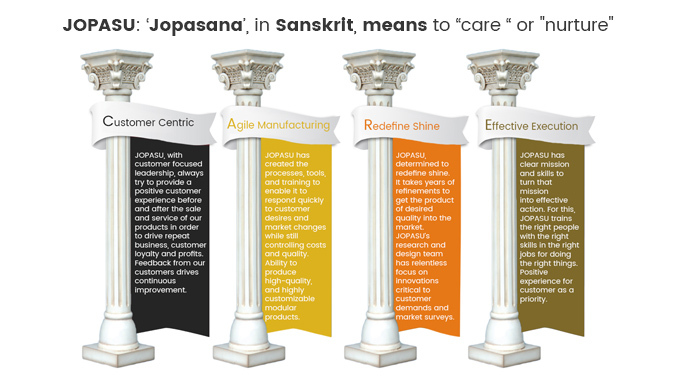 JOPASU’s research and design team has relentless focus on innovations critical to customer demands and market surveys and production team is persistent in getting the products into the market around the world at high speed. JOPASU is proud member of International Detailing Association(IDA), who sets all quality standards for detailing industry. 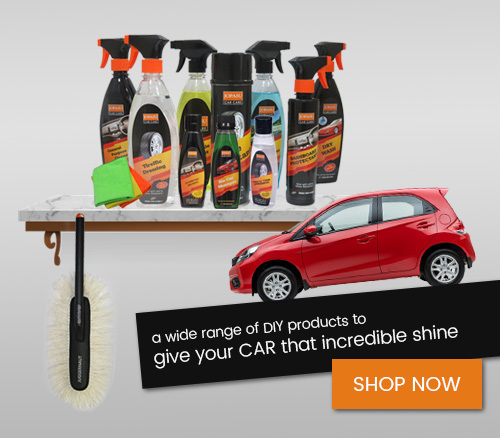 JOPASU is meticulous in designing its products and providing exceptional service for a lasting shine on the vehicles. JOPASU SYSTEMS PVT. 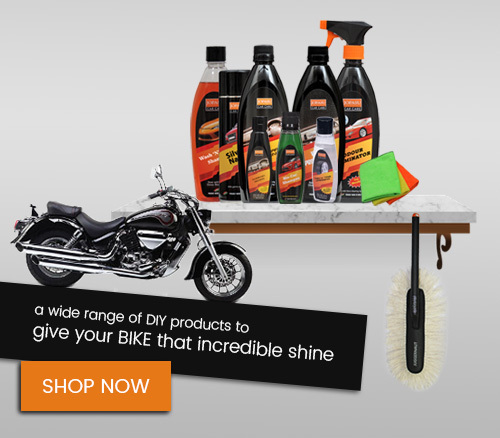 LTD (JOPASU) is a leading manufacturer of world class auto care and auto detailing products. 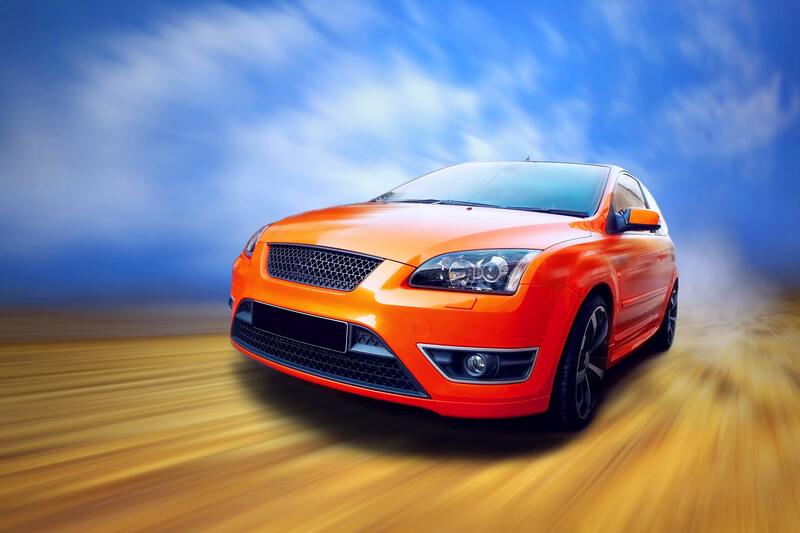 With a goal of providing highest quality auto care products; JOPASU has remained dedicated in providing the clientele exceptional and enduring value auto care products and knowledge. We at, Jopasu Systems Pvt. Ltd., are committed to satisfy the customer by providing right quality of required customer utility product at right time and agreed price. Design and development being our strength, our Endeavour is to continually improve through implementation of quality management system, process control and total employee involvement. 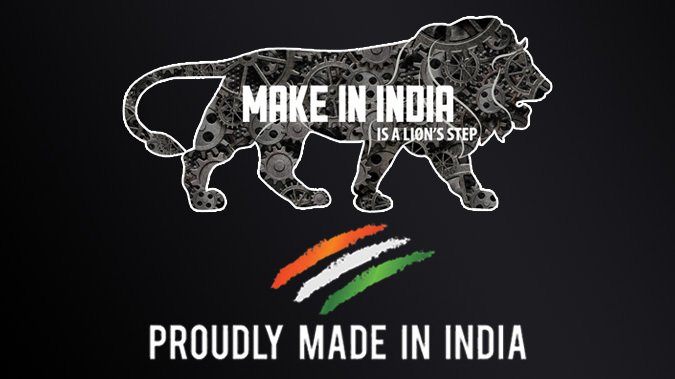 Pick any product of JOPASU and it says "Proudly Made in India". The objective previously was to strike a balance between growth, survival, profit and return on investment. The challenges included longer lead time in sourcing, fluctuation in currency value, inconsistency in terms of quality/scale with local suppliers and limited infrastructure support. In order to maintain the superior quality with no impact on pricing to Customer, JOPASU made its path to Manufacturing in India. Innovation is engrained in the culture of JOPASU and is showcased by developing a wide range of indigenous products through Advanced Chemistry and Textile innovations. 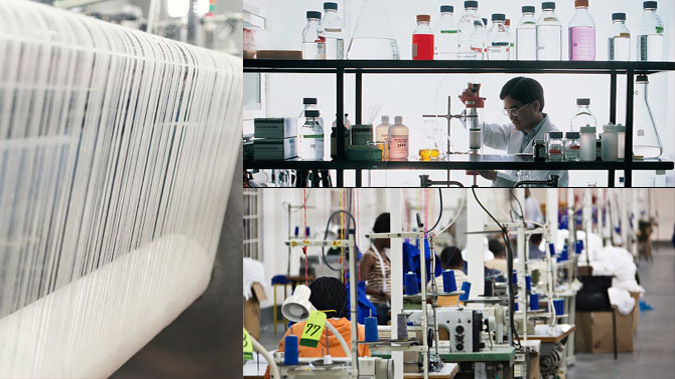 JOPASU has a full-edged laboratory with high end testing tools and staff of chemists and technicians that draws on their expertise. 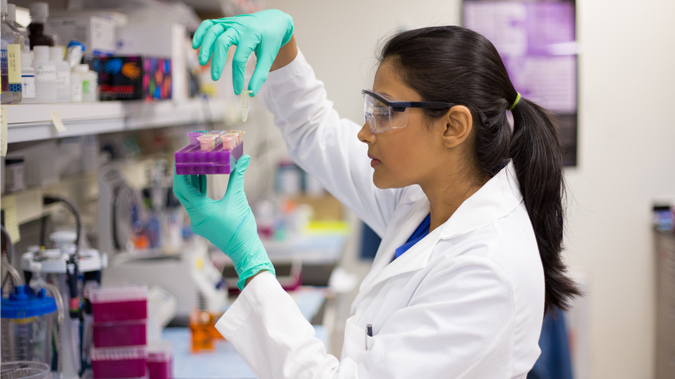 We have over 400+ proprietary formulations and have built 80+ formulations based on customer specific requirements. 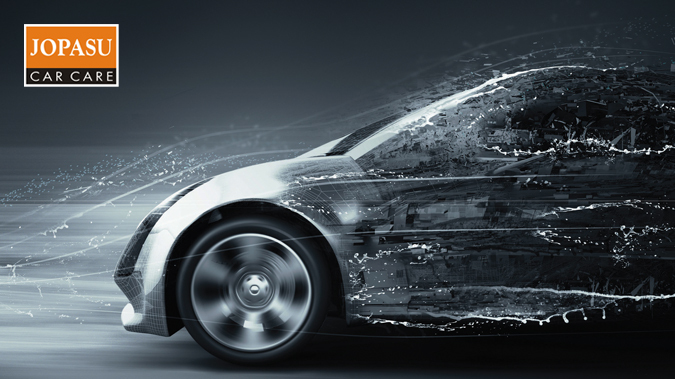 The research and design team emphasizes on building new innovative formulations by keeping up with the latest trends and developments in the automotive care sector. 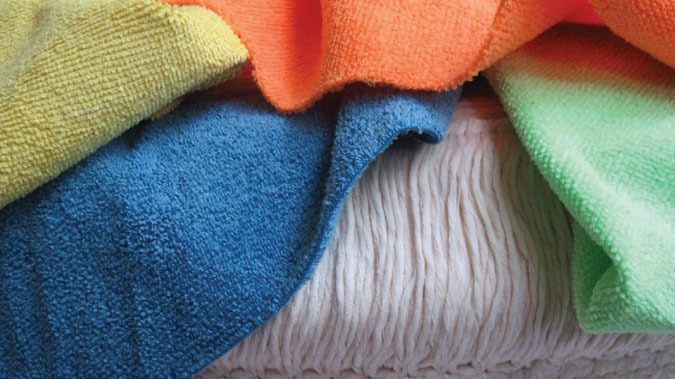 JOPASU has proven its capabilities in textile innovations by developing products with cotton, cotton and wax blends, varied plush microfibers, compressed foam etc. for cleaning, buffing and polishing the vehicles. The research and design team has relentless focus on innovations critical to customer demands and market surveys and production team is persistent in getting the products into the market around the world at high speed.